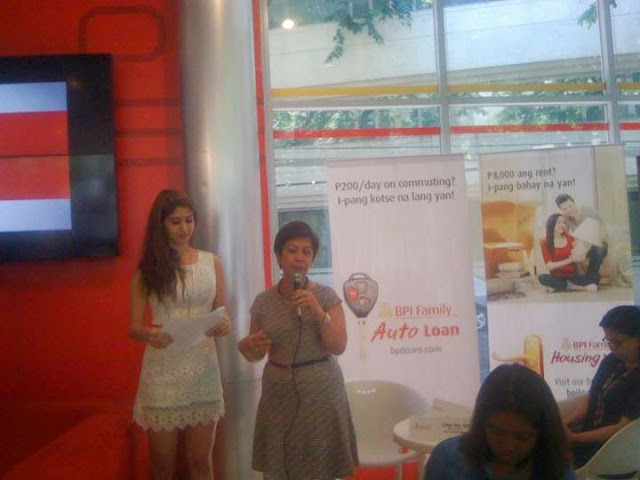 BPI Family Savings Bank has added new features to its one-stop online shop BPILoans.com to change the way think its growing clientele think about money. The country’s biggest thrift bank, provides ways for customers to easily achieve their dreams through its online platform that guides them with easy processes every step of the way. BPILoans.com allows a prospective buyer to narrow down searches for a car, a home, or a business by just going to one comprehensive site for an seamless customer experience. “We know that big decisions usually involve big money. We want our clients and future clients to be informed well to help them make big decisions that open up to a higher level of experience that brings life to its finest. 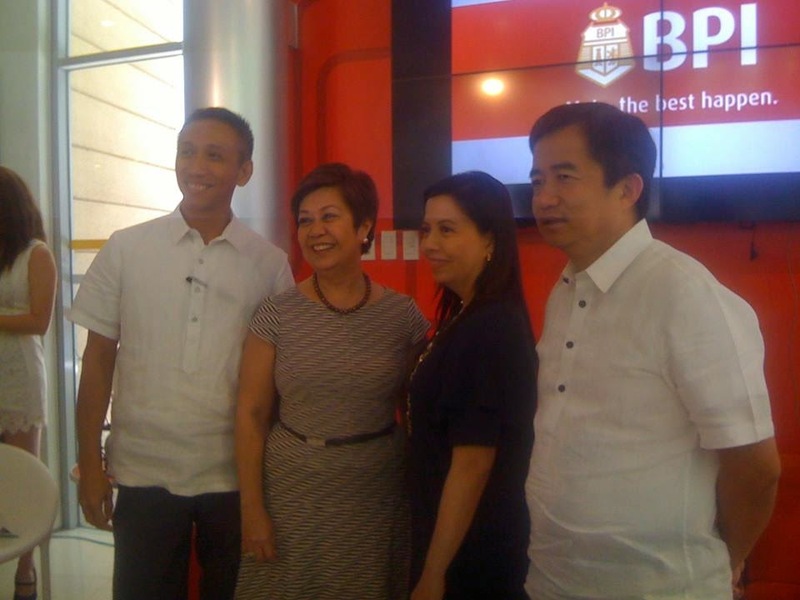 We want every Filipino to dream big and aspire to have their own cars, houses or even engage in business if that means improving their lives and that of their families,” said BPI Family Savings Bank president Teodoro Limcaoco. “BPILoans.com enables them to avoid the unguarded process of searching the whole world for answers to big decisions. We are here and we are credible, and we want to help. We want to give more to our clients like never before. So, BPILoans.com is a product of that desire. Practically, the search starts and ends here,” he adds. At BPIloans.com, existing clients and even the first-timers, can easily do a self-assessment of their financial capacity and determine if they will able to purchase a dream house, car or business based on schemes and offers easily accessible at the press of a few buttons. The one-stop shop aims to educate people on financial wellness by creating a change in mindset. It has a loan calculator that will compute income and assess if resources are adequate to make a purchase of big but essential items, assets that every Filipino aspires to have. Microsites helps you narrow search for asset acquisitions plus gives credible sources that yields effective yields. For housing loan, it has over 100,000 property options available in its real estate directory composed of newly-developed and still being developed condos, properties being sold by private individuals (secondary market), and the acquired properties of BPI. You can file for loan application for your property renovation or lot purchase. Ka-Negosyo microsite has a Franchise Finder which helps narrow searches for possible brands and companies available for franchising. Auto Madness fall under theauto loan microsite that has a gallery of vehicle brands with a corresponding line up of features and prices to compare and match according to clients’ needs and lifestyle. Big decisions means big money so let BPILoans.com help you make your best decision now!